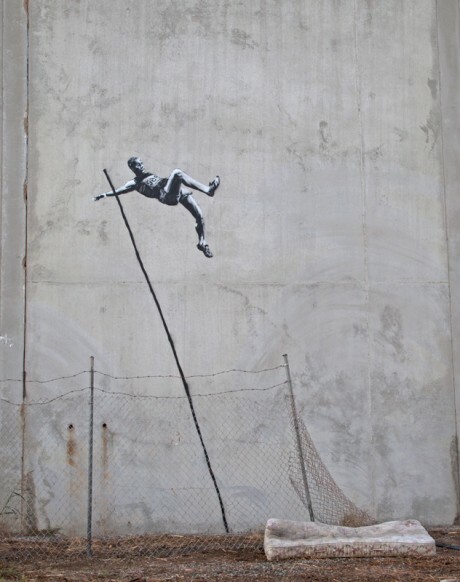 A couple of new Banksy pieces have appeared on his website, just before the London 2012 Olympics begin on Friday. As ever, tongue-in-cheek work from Mr B. 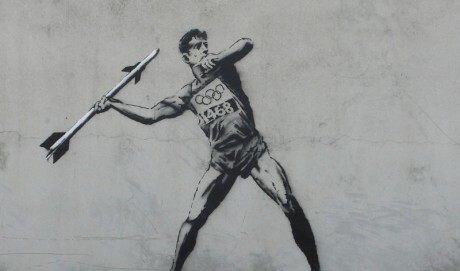 The question is, will these pieces survive the “clean-up” on the streets of London? What do you think? Pop a comment in the box below..